Instructor led or online courses on demand. 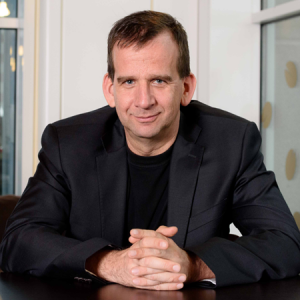 Take a look at my special courses. 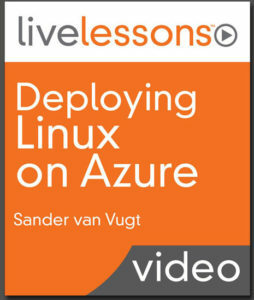 As an independent consultant I can help you with Linux High Availability, Performance and Cloud solutions. Free training, articles and resources to make my knowledge and expertise available for the biggest audience possible. 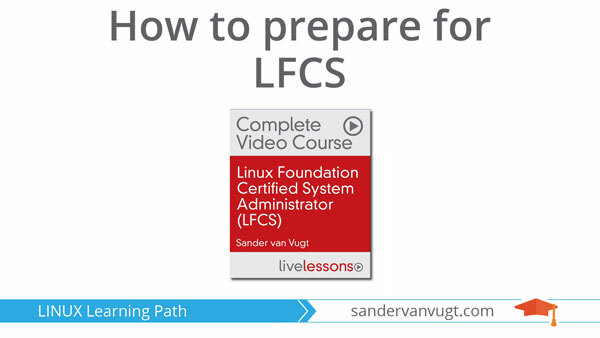 Receive FREE training, promotions and announcements to master Linux. 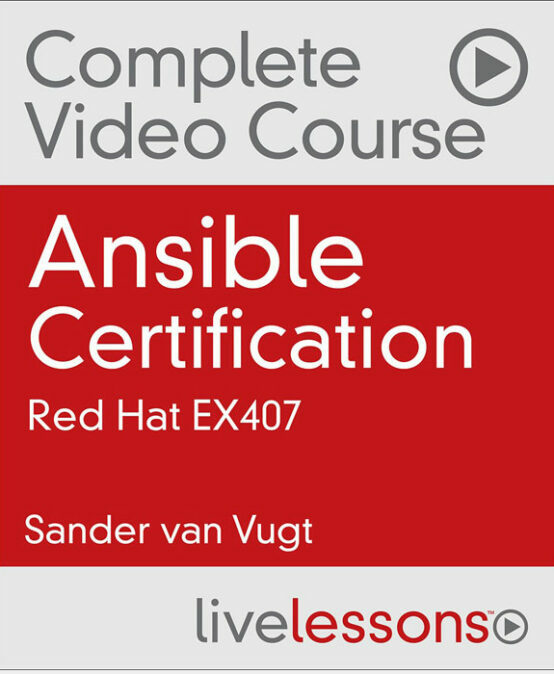 Sander, thanks a bunch for your *great* video training course!! 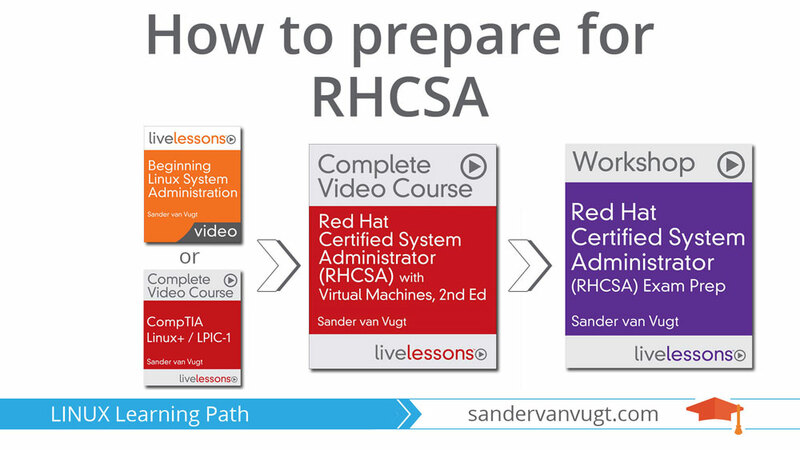 Without it I would have definitely failed my first RHCSA exam attempt. 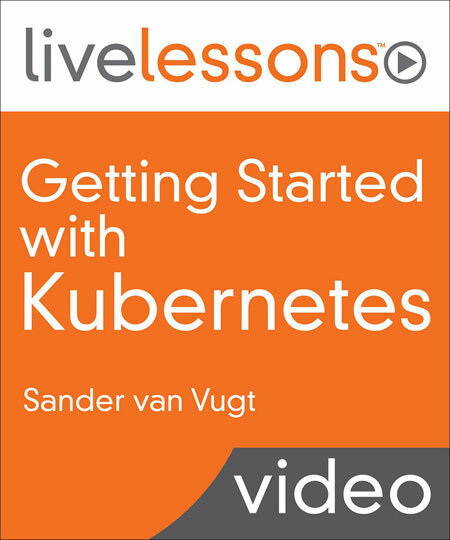 I have seen many IT related video lectures, from almost every vendor out there, and I can tell you Sander is one of the best instructors I have ever encountered. 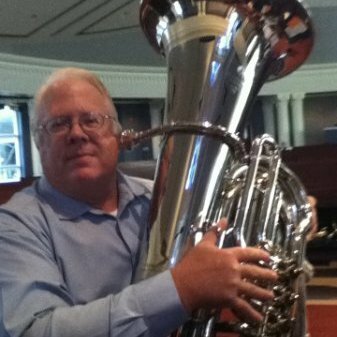 It is clear he cares for the understanding of his students, and he is passionate about the subject. Mr. Sander, your book became my best friend during the time I was preparing for RHCSA. Although preparation for exam is not an easy job, doing it with your book and valuable instructions made it easy and accessible! 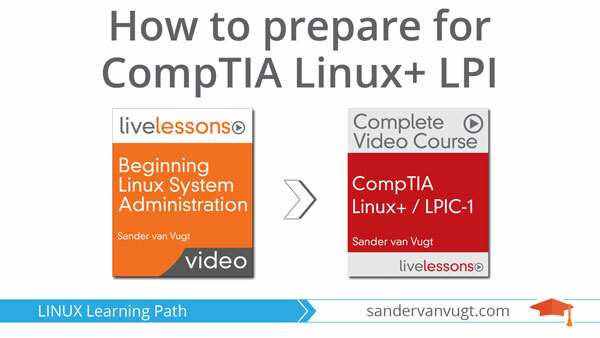 I was not confident enough when I have started preparation, because I had only 1 month, and very superficial familiarity with Linux. But only after few weeks I was sure that i have good chances to pass the exam, because all topics were covered in the book, and every line was written in a clear and understandable way. DIKTA Quizzes and End of Chapter Labs get the most credits, since they were extremely useful to organize my time. At this point would be unfair not mention Online IPA server and Virtual Machine Images that helped me to get familiar with technologies used in exam. 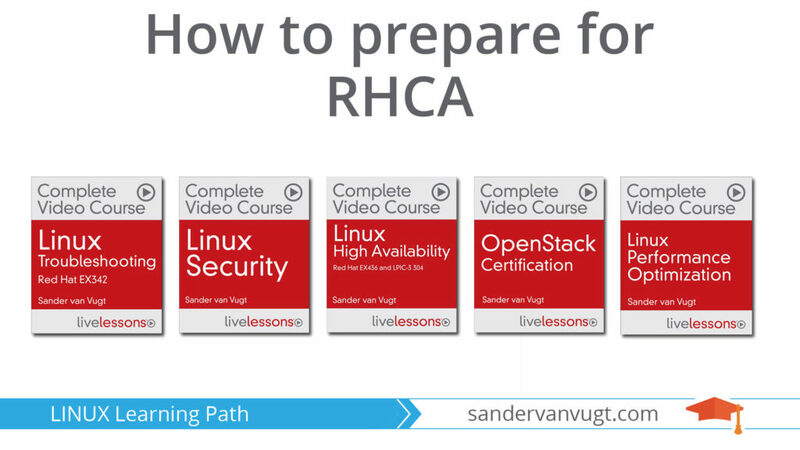 Although some people told me, that it is impossible to pass RHCSA with only 1 month preparation, i have passed it, and did it thanks to you and your book! Mr. Sander, it was a great journey! Thank you for sharing your knowledge, and helping thousands of people like me! 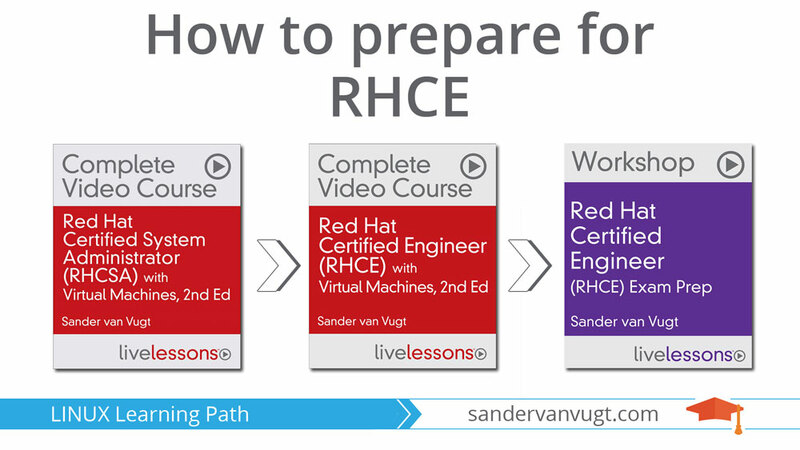 With you training in 2-3 months, I cleared RHCSA and RHCE on first attempt with dashing scores among my peer group. 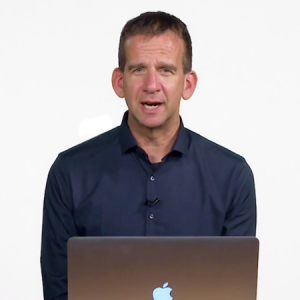 “I’m a virtual student of yours via your training courses on Safari. You are the teacher I always wished I had, and thank God for technology. You are my Guru. 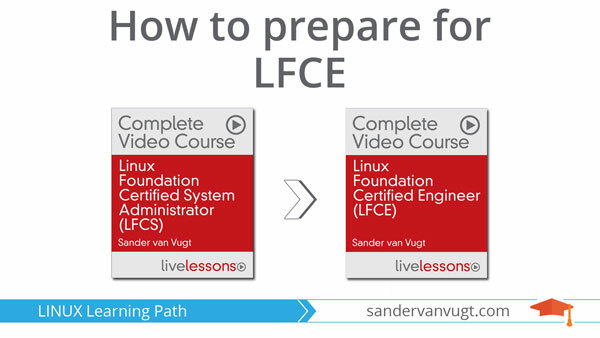 I’m a Computer Engineer but when I started your RHCSA/RHCE courses, I knew only the basic Linux commands. After going through your training, I was well equipped with the concepts required to clear the exam. Your approach to teaching is so near to how I learn – to know where to look for the answer rather than memorizing. Your tips on nmcli-examples, httpd-manual, theoretical explanations on NIC/Connection & Port Forwarding/NAT and others were key to my success on the exam. Thanks for your outstanding book. 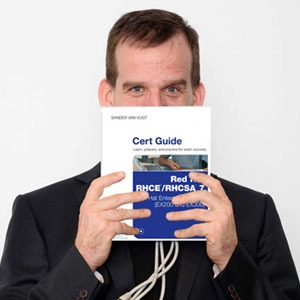 I am using RedHat RHCSA/RHCE Cert Guide to prepare for certification tests in Centos 7.
and found yours to be much better organized and contain significantly fewer mistakes. Even the pre-quizzes and review questions (answers on accompanying CD or website) were error-free! The exercises anticipated the potential pitfalls and made it as painless as possible to succeed in mastering the material — no out-of-sequence steps or typos that made doing the exercises a nightmare.